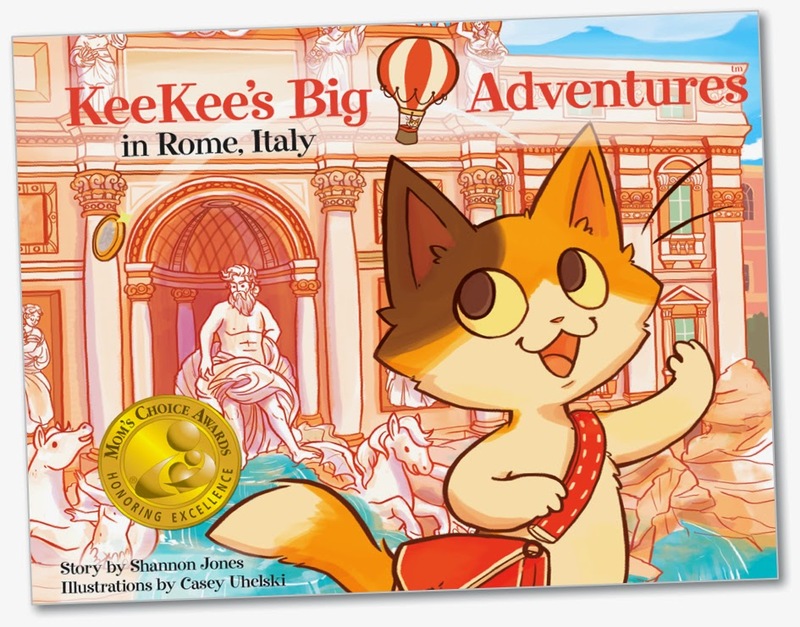 It is an immense pleasure to share Book Number Three in the KeeKee Adventure Series: KeeKee's Big Adventures in Athens, Greece. FROM THE PUBLISHER:Former Starbucks executive Shannon Jones has a soft spot for rescue cats, children and culture. 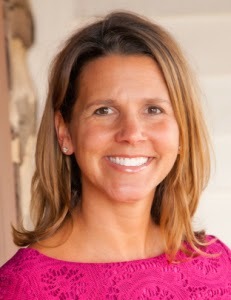 While head of marketing and product for Starbucks Europe, Middle East and Africa, Jones lived in Europe with her husband for four years and was able to tour some of the largest European cities including Paris, Rome, Athens and Istanbul. 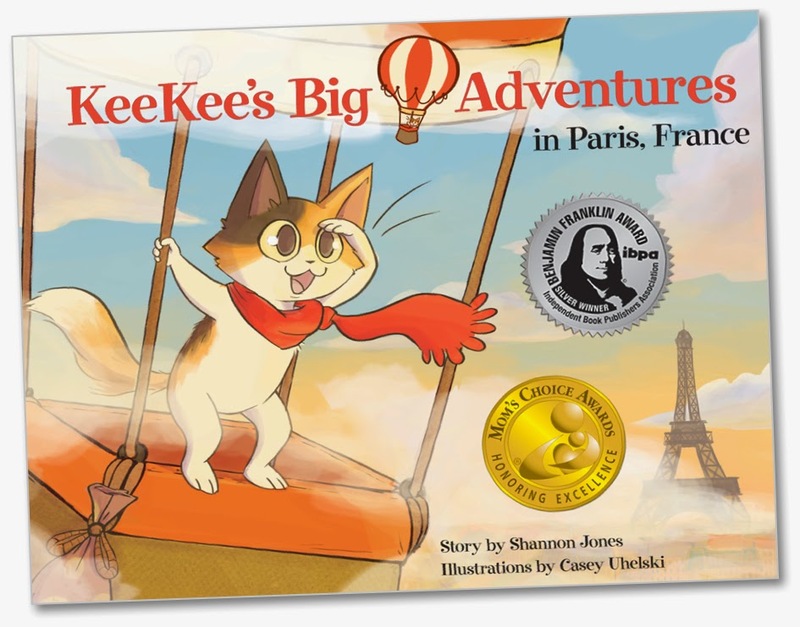 When their friends’ children started asking how their rescue cat, KeeKee, liked living in Europe and what it was like to live there, Jones decided to pursue her passion for writing and created the award winning KeeKee’s Big Adventure Series to introduce children to the tastes, sounds, sites and cultures of Europe. I was super excited for the release of KeeKee's Big Adventures in Athens, Greece for a number of reasons, an important one is I have always been fascinated by the Greek culture. The food, music, climate, history, architecture and so much more. I minored in Philosophy in college and majored in Rhetoric, (I intensely studied Greek Rhetorical theory), so I might be just a tad biased about this book! as is the case in all of the KeeKee books there is a Pronunciation Guide & Glossary in the back where I learned that Antio means goodbye, Efcharisto means Thank you, Oreo isn't a cookie, but means beautiful and Niaou (prounounced nee-A-ow) means MEOW in Greek! such as The Parthenon which was built 2,500 years ago and is dedicated to the goddess Athena, the Acropolis isn't just a place where Yanni performs, nope, it is a HUGE HILL that the Parthenon sits on top of! Did you know that the buildings in Athens are all blue and white like the Greek flag? I didn't know that until I read the book! you will learn about the Agora, the heart of ancient Athens, (and not a bar in Downtown Cleveland, long-time Clevelanders will "get this! "), this area was the city's main market and meeting place. Democracy was invented here! The Agora is now a fascinating archaeological site, "Agora" means "gathering place." You will see cheerful photos of Zeus... the Ruler of the Gods, Poseidon...Ruler of the Seas, Apollo...God of music and more! Remember I mentioned I had the enormous honor of having a back cover quote appear on KeeKee's Big Adventures in Rome? 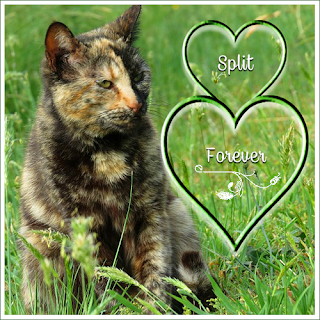 That quote was: "Vibrant, colorful and bursting with PURRsonality!" 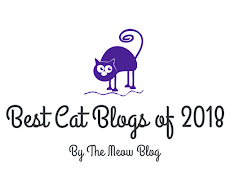 which is the PURRFECT way to describe the beautifully created illustrations by Casey Uhelski, that are so vibrant they almost come to life on the pages! Joyful and fun, they have the energy that one associates with the energetic and exhilarating Greek culture! I give KeeKee's Big Adventures in Athens, Greece, a 4-paws up and a resounding: "OPA!!!" which I learned from KeeKee, and is a Greek exclamation of awe, excitement and complete delight!!! 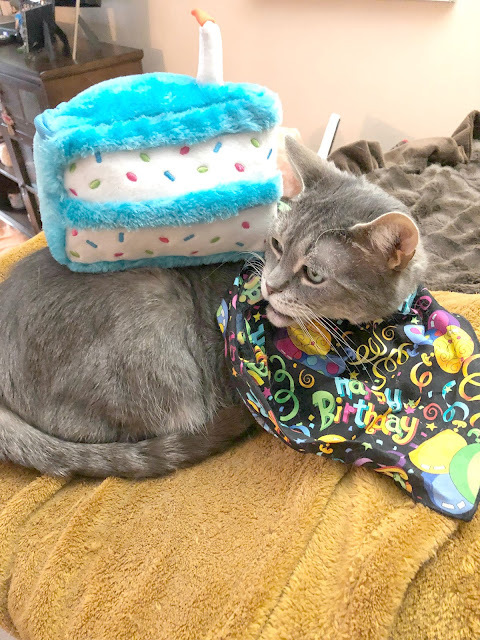 All books must come to an end… But, KeeKee heads off for her next adventure! ABOUT THE AUTHOR: Shannon Jones discovered her passion for travel when she took her first international trip in the fifth grade. Illustrator Casey Uhelski has loved books, doodling and daydreaming ever since she was a little girl. Together they've created three books in the KeeKee's Big Adventures series-and they're at work on their fourth! KeeKee's Big Adventures in Athens, Greece might be over, but for YOU they are just beginning! Shannon Jones has generously offered ONE of my readers who resides in the U.S. the chance to win a copy of their own (an approximate $17 value)!! Entering is easy! Just enter on the Rafflecopter below! Can't wait to see if you won? 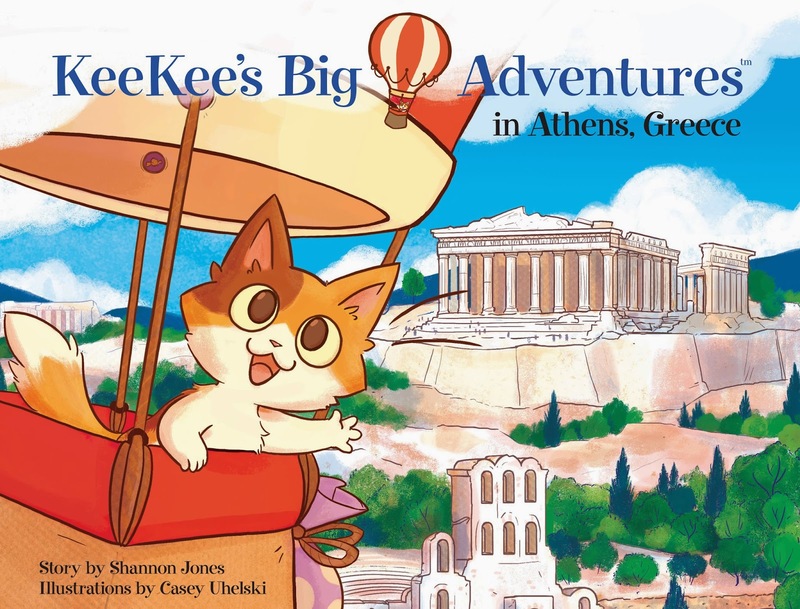 KeeKee's Big Adventures in Athens, Greece is available on Amazon.com, Barnes and Noble, Net Galley and wherever books are sold! In Full Disclosure: I was not compensated for this review/ give-away. I was sent a copy of KeeKee's Big Adventures in Athens, Greece in exchange for my honest review. So cool and good luck to all with the give away. Have a fabulous Friday. This is great for da human kid !!! This is such a wonderful series. Great review, Caren! Thanks Ingrid! I love her books sooo much! I have all the books in the KeeKee series. I don't usually like children's books, but these are AMAZING. oh cool. I wonder if anyone wants to illustrate me. - Crepes. Oh how fun. Sounds like really great reads. Wow! This sure sounds like an interesting book! And what a great way to explain the world! Aw cute book! Good luck everyone! What a cute series of books, and how exciting that your quote was used on one of them! I think might grandsons might love this. That's a great review on a lovely looking book. 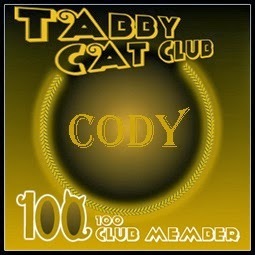 Thanks so much my sweet furiend. The entire series is unique, adorable, educational and just darling. Brilliant concept! Sounds adorable! We will enter the giveaway in hopes of winning one for our little niece! It is!!! 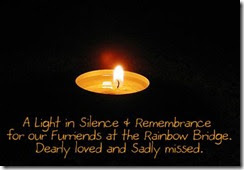 Wishing you the best of luck!!! That sure is cute and the illustration look super! Looks like a cute book. I will pass on entering though because I have no one in that age group to give it to. When our unfurs were small, they would have truly enjoyed this book and the others as well! 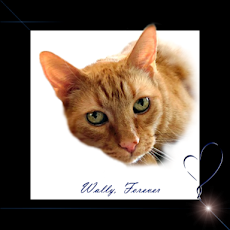 Using a pet, especially a cat, is a great way to introduce children to new places and people! Sounds like such a wonderful book and series, love what is shown of the illustrations too!